As Copperstone Resources strengthens itself digitally the company has partnered up with web agency Wasabi Web, and is now launching a completely new online platform for the listed company. 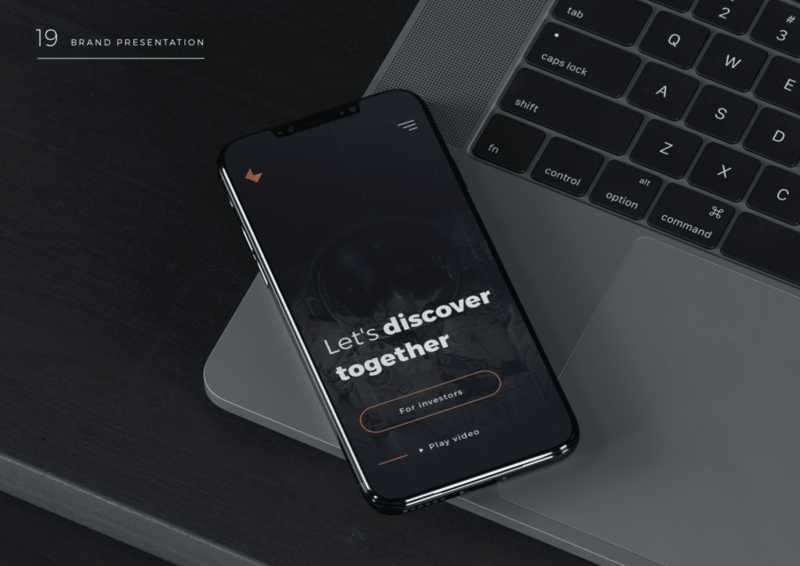 The Swedish and Uppsala-based web agency Wasabi Web was given the confidence to design and create everything that is associated to Copperstone’s digital presence and digital marketing. The assignment included the creation of a new brand profile, logo, web design, developing a new web platform, video production, copywriting, content marketing and hosting. 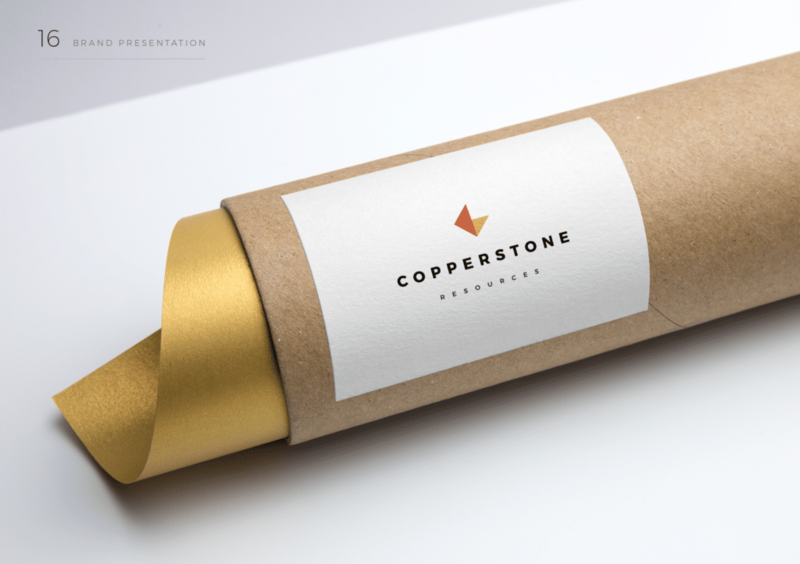 The newly launched version of copperstone.se will play a crucial part in the company’s announcement and further public communication about Copperstone’s ongoing exploration project in Arvidsjaur Kommun in the north of Sweden. “In keeping with our vision and growth as a leading exploration Junior in Sweden, we are really proud today to launch our new web site. Our goal has been to create a new platform in design to meet world class standards for communication in our sector has been fulfilled by the creativity and professional excellence of Wasabi Web. Through this effort our ongoing exploration initiatives can now be conveyed in a manner that is understandable and professional, thus making our endeavours more accessible to the broader public both locally and internationally. Our collaboration with Wasabi Web has been a pleasure, and I’m confident we will continue on our journey together” comments Chris McKnight CEO for Copperstone. 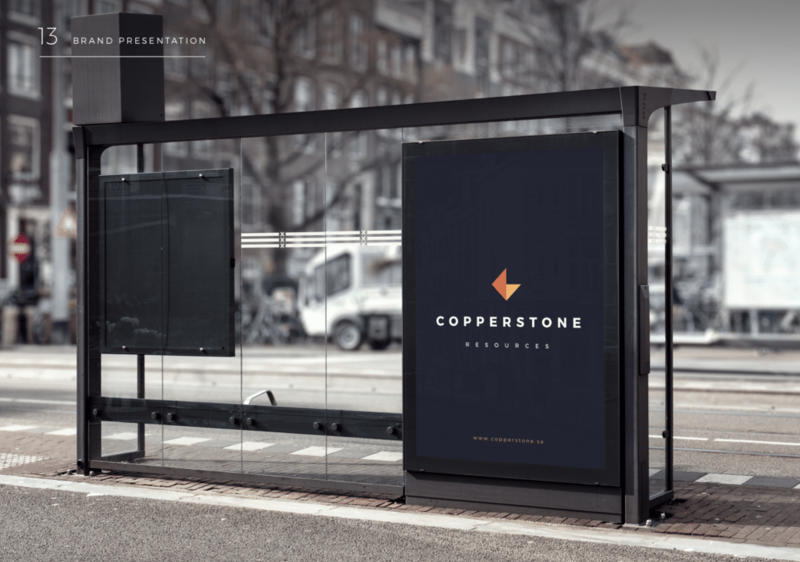 “We feel extremely proud to present this new top of the line web platform for Copperstone Resources. Winning an assignment at this level shows our great strengths as a web agency, not only when it comes to web production but in the whole digital arena. 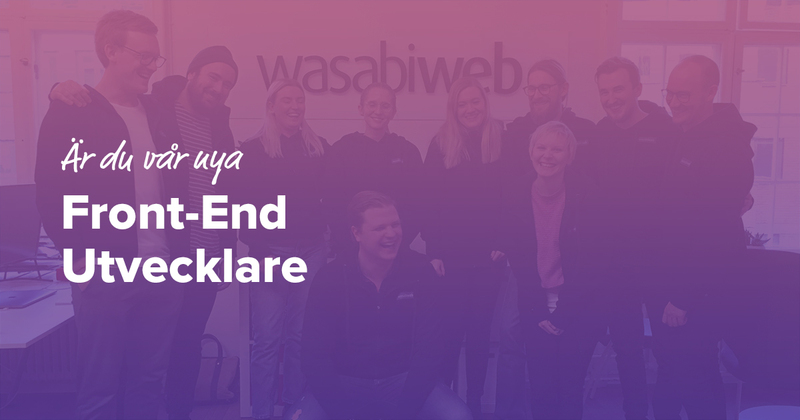 It feels fantastic to be involved and have a big part in the re-branding of the most interesting exploration company on the market right now” , says Marketing Manager Nils Engvall, Wasabi Web. Wasabi Web is a digital full service agency in Uppsala, Sweden. The agency was founded in 2012 and has previously won national assignments for Apollo, the Swedish Church, Taco Bar and Grammis. The company has been awarded Young Entrepreneur of the Year in Sweden and also for the best social initiative of the year.